Over the past few months, Snapchat has really stepped up their game with incorporating ads into their app. Now the social media app wants to totally revolutionize the way ads are targeted towards an audience. A patent application has been filed by Snapchat for using object recognition to customize what sponsored filters are shown on user’s phones. Nobody should take this idea too seriously until they announce it has been approved, because remember – it is just a patent. Apparently the application was filed in January 2015 and Business Insider was the first to notice that it was published this month. 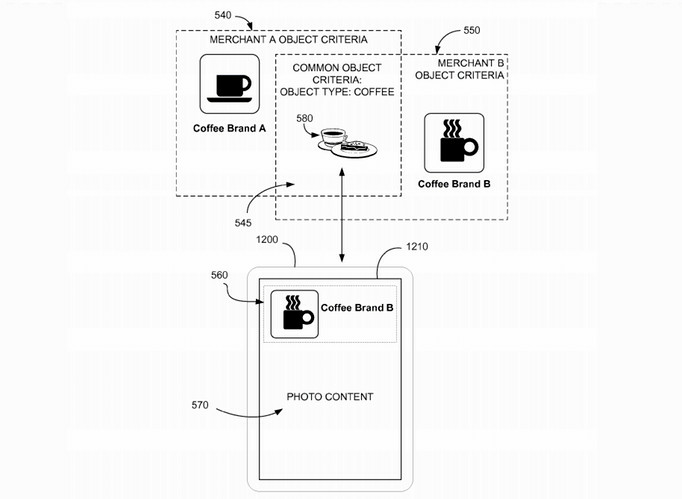 In the patent, Snapchat described how object recognition could work as a “compelling way for users to personalize, supplement and enhance” their snaps. To illustrate how this technology would work, Snapchat provided the example of a user taking a snap of the Empire State Building. The object recognition within the app could identify the building and when the user goes through the different filters, they would have an image of King Kong on top of it. Users can even create their own custom geofilter, filters based on your location, designs for free – so for example, if you’re having a party or event, you could create a fun geofilter your friends can use. However, advertisers still have to pay to create filters that promote their product. If the patent does get approved, this could be interesting for advertisers. The object recognition could be good news for them, as it could help get more people to use their sponsored filters and provide even more opportunities for more involved ads. For example, if the system recognizes you’re inside a restaurant it may provide you with filters of the menu from that restaurant. Snapchat also revealed that it could have an automated auction system that would allow different companies to compete to put their filter for certain objects. This patent, if approved, would be a definite game changer in terms of advertising. And we think it would make the app even more fun and addicting. What do you think about Snapchat’s idea? Is it cool or invasive? Let us know in the comments below or join the conversation on Twitter! Have you listened to the Official NewsWatch Podcast yet? Every other Friday we discuss technology, movies, and more – it’s hilarious and informative!